See the sunroom photos that have been saved the most lately. Have you saved one of these sunny spots too? 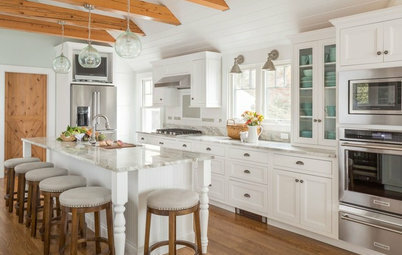 During the winter, you Houzzers were likely daydreaming about the warmth of the spring sun on your faces as you saved sunroom photos. You saved rooms with large windows, bright colors and cozy chair after cozy chair. 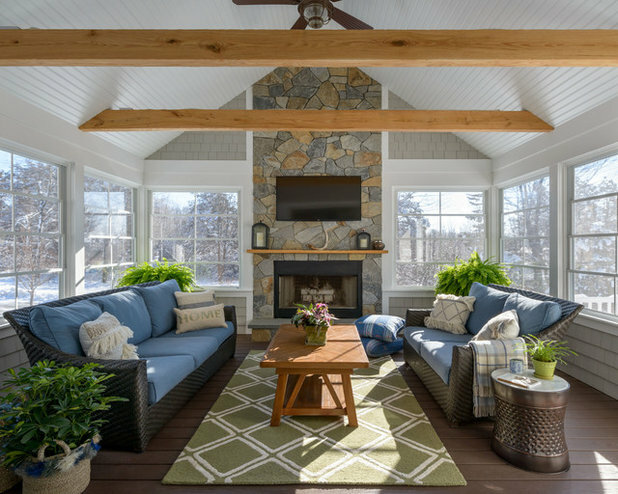 Now you can sit back, relax and be inspired by the 15 most popular sunroom photos uploaded so far in 2017, as measured by the number of people who saved them to their Houzz ideabooks from January through March. Fumed wood paneling fills this interior space, echoing the material found on the outside of the home. 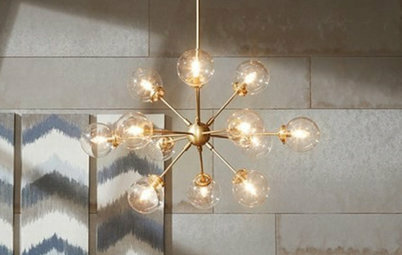 Gladys Schanstra, designer and president of Schanstra Design Group, says the wall material adds texture and warmth, and maintains the contemporary look of the home. For seating, the team opted to use two sofas to create an L shape, instead of a bulkier sectional. The two Leaf chairs add a sculptural look and more seating. The family can use the space all year long, thanks to ceiling heaters and a fireplace (not shown). When you can’t avoid winter, combat it with a fireplace in the sunroom. 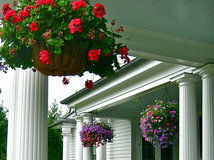 That’s what the owners of this New Hampshire sunroom did. The southwest-facing room gets plenty of light no matter the season, which highlights the Connecticut-blend stone fireplace and wood ceiling beams. The homeowners had the beams milled from an oak tree that once stood on the property, says Becky Corringham, interior designer and owner of Wysteria Design. 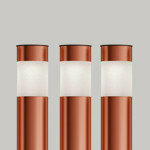 The design is dedicated to relaxing, watching shows, playing games and entertaining during every season. The fringed pillows, soft throws and large toss pillows in front of the fireplace make it a cozy extension of the home. 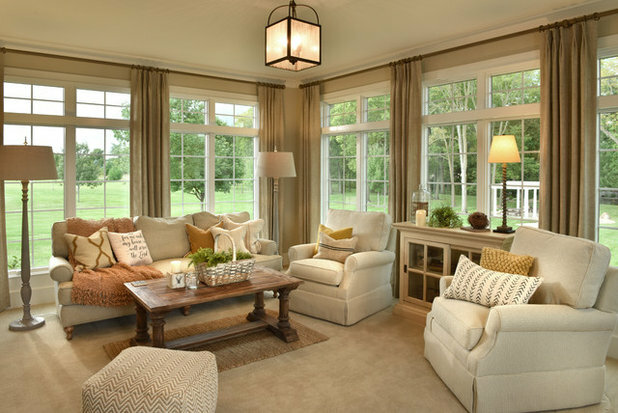 Windows play a big role in having the perfect sunroom. But don’t forget about the window treatments. These bamboo blinds add natural color to the top of the room and emphasize the height of each window. 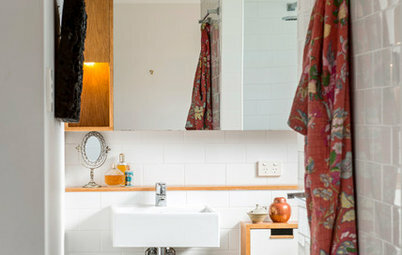 If the homeowners need privacy, they can quickly let the natural material down. 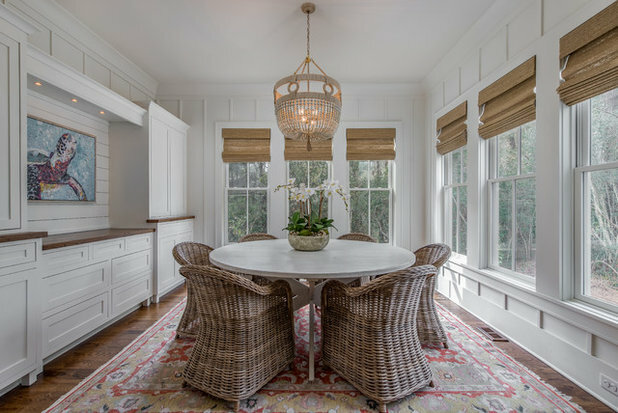 The natural textures and colors continue throughout the room, with a beachy light hovering above and wicker chairs clustered around a whitewashed table. 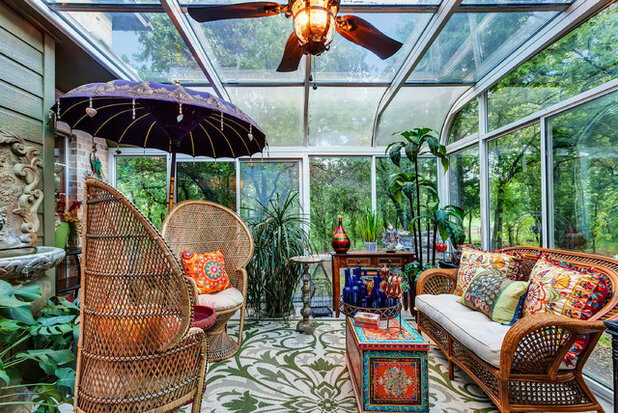 No matter where you look, vibrant colors and foliage come into view in this Texas sunroom. A jungle vibe starts underfoot with the rug and extends out beyond the glass walls and ceiling. This sunroom also invites nature inside with different types of plants scattered around the room, shooting up toward the ceiling. When you have panoramic views of a lake and mountains, position the sunroom for maximum viewing. Even if you don’t have that type of view, position the sunroom windows and seating to take in your outdoor space. This home sits on a hilltop, so it also gets great natural breezes, says Brad Wright, architect and owner of Wright Design. On calmer days, the homeowners can create their own gusts, thanks to a ceiling fan. “This space isn’t decorated like a typical sunroom,” says Gray Walker, principal designer at Gray Walker Interiors. The client wanted the Knole sofa, so Walker designed the room around that. She added comfortable chairs for reading, movable ottomans and a coffee table for playing cards. Rich and textural fabrics cover each sitting spot, and a custom carpet pulls everything together. 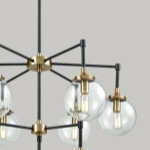 “The success in this space comes from our approach, creating a sitting room for all seasons,” Walker says. 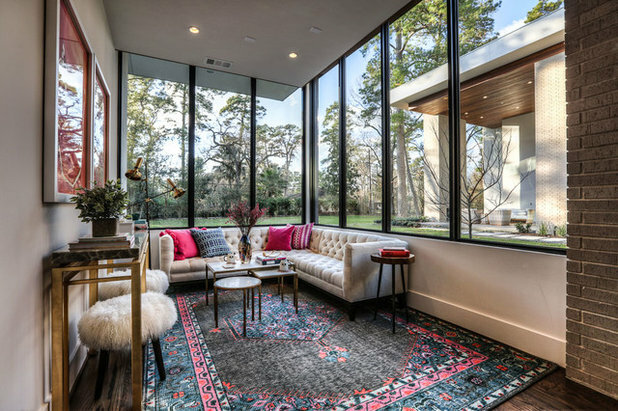 This sunroom doesn’t let dark flooring bring it down. The designers brightened up the space and injected color at the same time by covering a dark wood floor with a large chevron rug. 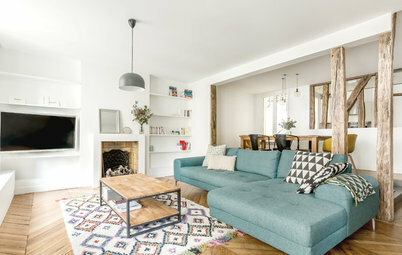 Keeping to a cool color palette, they furnished the room with a green sofa and two light blue chairs. The gilded accessories throughout also keep attention in the room, which can be hard to do when large windows are asking for attention. Windows that stretch to the ceiling make the natural light pour into this corner sunroom. So the homeowners could bask in the warm sun’s glow, the design team added a sectional and two ottomans. “We wanted to create a comfortable and intimate seating area while avoiding cluttering the room with an abundance of stand-alone pieces,” says Tiffany Trask, selections coordinator at On Point Custom Homes. 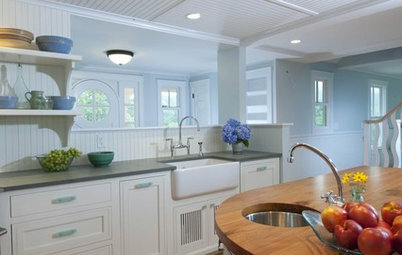 The team also used the same Brazilian hardwood from the home’s exterior on the pop-down ceiling. “It gives you the feeling of being outside without actually braving the elements,” Trask says. When three sides of the room have almost floor-to-ceiling windows, you get a great view of the outdoors no matter where you look. This sunroom has light coming in from the north, south and east, says Lynn Neswold, interior designer at The Mansion. The design team made the room cozy by grouping the seating in the middle, and used a variety of options, from sofa to swivel chair, to accommodate a variety of guests. “I also added textured drapery panels at the windows to play up the height and to keep your eye in the room at first before your eye moves to the outdoors,” Neswold says. 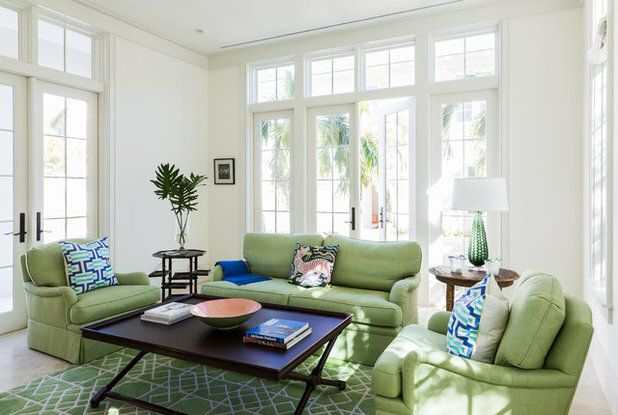 Bright white walls let the lively green furniture grab attention as soon as someone walks into this tropical sunroom. The small details also pull in green tones, such as the emerald lamp on the side table and the patterned pillows on the chairs. With so much to look at inside, you might almost miss the palm branches swaying in the breeze just beyond the doors’ glass panes. 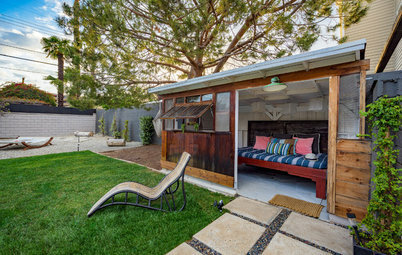 Indoor-outdoor furnishings make this the perfect poolside sunroom. The family entertains frequently, and the room opens right out to the pool, which means not everyone will be completely dry as they come and go. 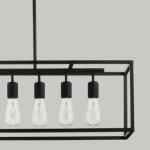 This led the design team to put function first when choosing the layout and furnishings. “It is an area that you can have the comforts of the interiors but also feel a part of a fun pool party,” says Meghan Blum, interior designer at and proprietor of Meghan Blum Interiors. “In all of my designs, I strive for a cozy, comfortable area where the sun shines in both summer and winter — a place for a cup of tea and a good book,” says Lisa Teague, owner of and principal designer at Lisa Teague Design Studios. This sunroom is a great example of that space she tries to create. 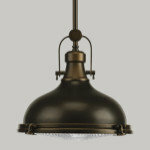 It’s saturated in a cool, serene gray paint, and offers multiple spots to curl up with a good book. After finishing the book, someone can turn the rocking chair and gaze at the quiet neighborhood below. This space encapsulates what a sunroom should be: an oasis for basking in natural light and cozying up for some relaxation and reading, says Clara Jung, principal at Banner Day Consulting. The seating gave the design team some challenges, but in the end, these two chaise lounges offer ample lounging space while looking visually light in the narrow room. 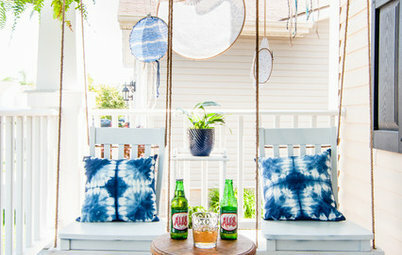 “The swinging chair adds whimsy and some fun,” Jung says. 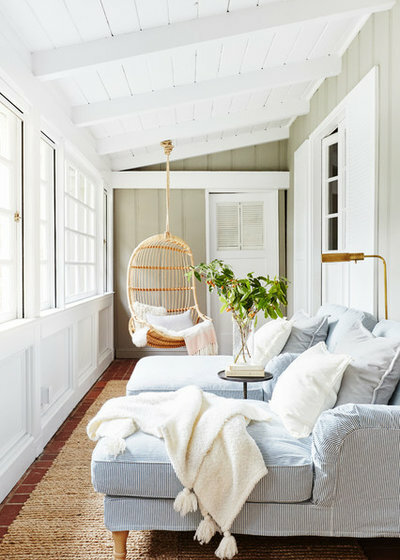 No matter how you use it, a sunroom should be a happy little spot — in this house, perhaps it’s the happiest. The homeowners love to step through the dining room’s French doors and down into this brightly lit room. They use it for coffee with friends or just to relax. The kids even finish up homework in this space. Little details like the arched windows, pops of orange and pink, and vintage accessories make this sunroom induce smiles on the faces of everyone who visits. 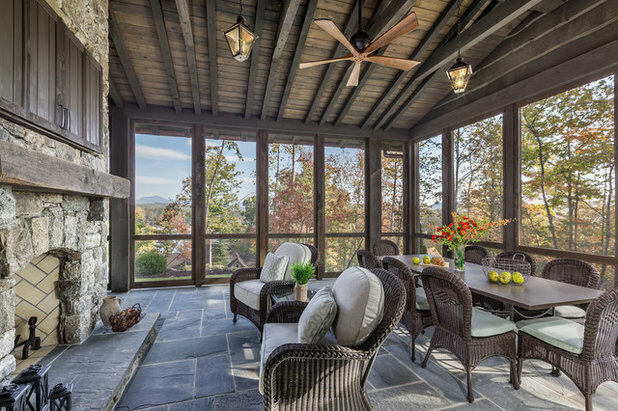 Your turn: Which sunroom could you see yourself relaxing in right now? Tell us in the Comments. what is the appx. width of this proch/su room? 2 looks great. I can totally imagine myself sitting there with a book and a cup of coffee. 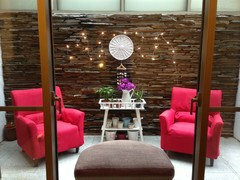 Here's our sunroom in a small villa which we have rented (expat life). 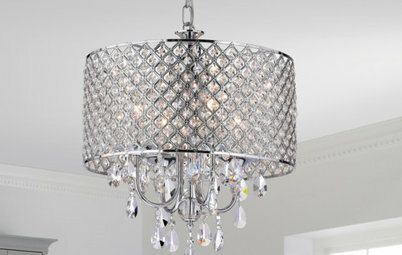 It's small but is quite airy and bright. It has large glass windows on both sides and glass roof.